This fall, in collaboration with Houston Museum of Natural Science, Rice University’s Glasscock School of Continuing Studies is offering Women in Space, a course (open to the general public) highlighting women who have played pivotal roles in the U.S. space program as astronauts, engineers, flight controllers, researchers and mentors for the next generation of space pioneers. Among the many impressive guest speakers is Shannon Walker, Ph.D., of NASA’s 19th class of astronauts. Born and raised in Houston, Walker became a NASA astronaut in 2004. She holds a bachelor of arts, master of science and doctor of philosophy in space physics from Rice University. Walker has held many roles from a robotics flight controller and crew support astronaut to Acting Manager of the On-Orbit Engineering Office and Capsule Communicator in Houston’s Mission Control Center. In 2010, Walker was a member of Expedition 24/25 and spent an incredible 163 days in space! 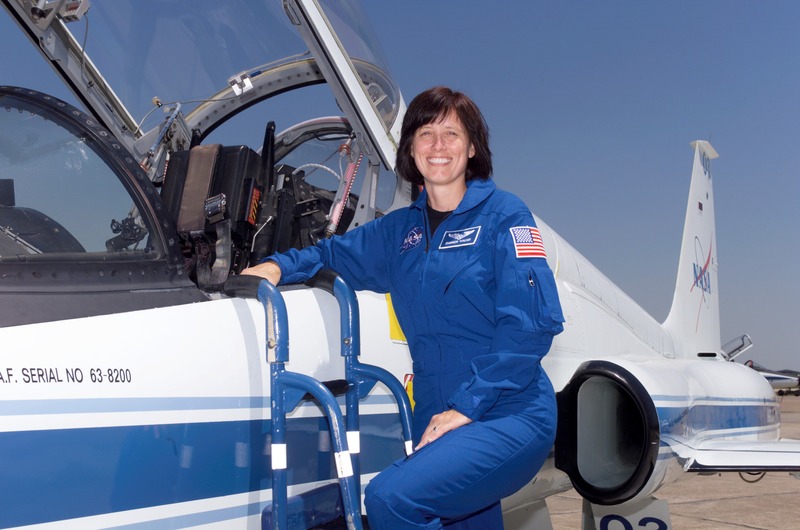 We asked Walker a few questions about her experience as a NASA astronaut and woman in the space industry. What inspired you to become a NASA astronaut? 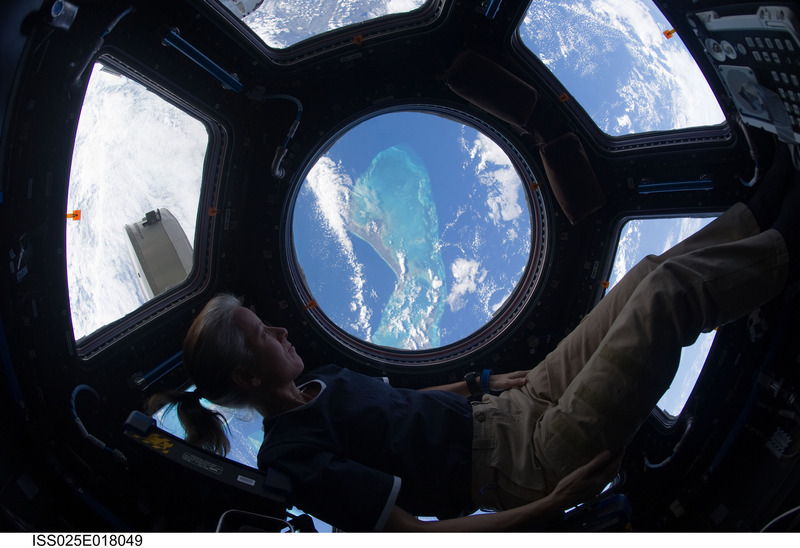 Shannon Walker looking out of the international space station’s cupola at the Caribbean view beneath. Source: NASA. What has been the most exciting moment of your career? The most challenging? “I would say that the most exciting moment was my launch. Not only was it exciting to be sitting in our spacecraft as the rocket came to life and carried us into space, but it was the culmination of what I had been working towards for years and years. Over the past few years, there has been greater attention on the role women play in space science/exploration and their accomplishments. As a professional in the industry, do you think it is important to highlight these accomplishments? Why? Flight engineer (co-pilot) Shannon Walker on-board the Russian Soyuz spacecraft, TMA-19 which launched on June 15, 2010. Source: NASA. What do you think is next for women in the space industry? “I always find questions like this difficult, not because of the subject matter, but because the very way the question is worded puts men and women into two different categories, with the subtle implication of men being the standard and women being secondary. This goes hand in hand with the last question – we need to highlight women’s accomplishments to show what people can do. While we seek to celebrate women’s roles in the space industry, our ultimate goal is to foster a world in which every girl and boy gazing in wonder at the moon and stars has an equal chance of fulfilling her or his dream. What advice would you offer a child who wants to be part of the next generation of space pioneers? “The next generation of space pioneers is going to be made up of people with diverse talents and backgrounds. So, to those that want to be part of it, not only should you work hard in school to learn as much as you can, but you should also look for opportunities to do things in different areas. You could be the best person in the world in your chosen field, but that skill or knowledge may not ever come into play during your space flight. You truly need to become a “jack of all trades.” You need to know how to work with your hands and with tools, as much of life in space is doing repairs or assembling experiments. Future space programs will continue to be international endeavors, so you need to be comfortable working with people and cultures from around the world. If you ever have an opportunity to work internationally or work with an international team, you should do it. Of course, physical fitness will continue to be a requirement. So, do not shy away from exercise or playing a sport. 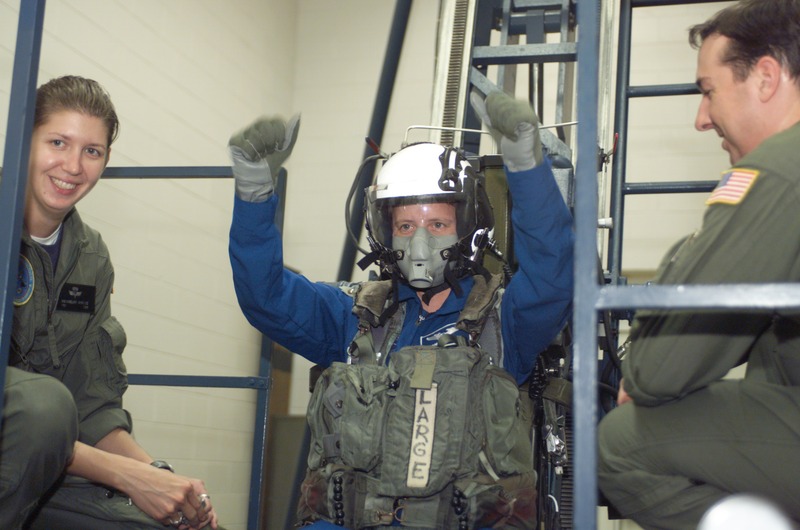 Shannon Walker, Mission Specialist, finishes a rapid simulation of ejection from an aircraft during water survival training at Pensacola Naval Air Station. Source: NASA. You can read Walker’s full biography here. We invite you to join us September 25 in Women in Space to learning more about the role and impact of women in the space industry.